At least twenty new entries have appeared in the StarWars.com Databank in concert with the run-up to the premiere of Star Wars Resistance. 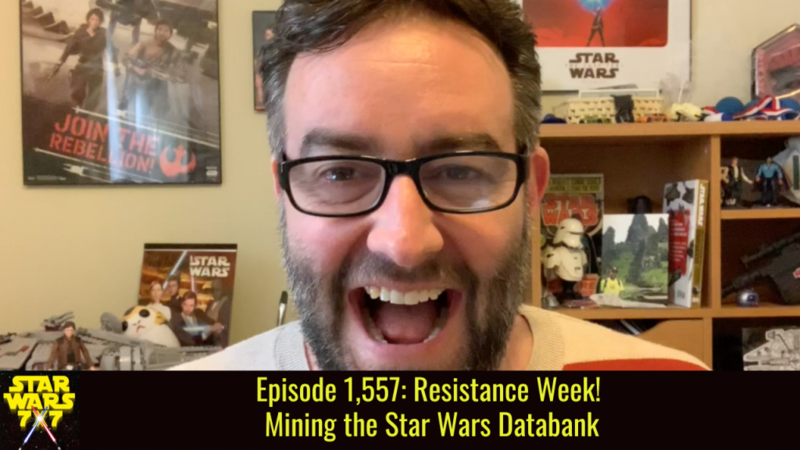 On today’s episode, we’re running down the information you need to know from these new entries – not just as a potential viewer of the series, but as a Star Wars fan in general. Punch it! Episode 1,557: Twenty new entries in the StarWars.com Databank about Star Wars Resistance, but what have we learned? Punch it!